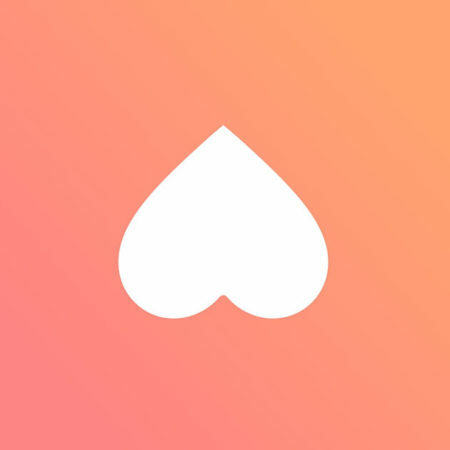 I recently saw a pitch on Shark Tank for a really interesting dating app. The concept is contrary to the way I use social media and even the way I think about relationships, but I still think it’s pretty clever. The app is called Hater. Like other dating apps, it uses a series of questions to determine what kind of a person you are, and it uses the information to match you with people. Usually I would ignore anything that focuses on hate instead of love (or at least something more constructive than hate). But the guy pitching the app cited studies showing that relationship compatibility has a closer correlation to shared hates instead of shared loves. Also, I have to say that the business model is pretty clever. The app is free to use, but advertisers can pay to get their brand included in the list of questions. What do you think about this app? Do you connect more with people over stuff you love or stuff you hate? This entry was posted on Monday, December 4th, 2017 at 11:01 pm	and is filed under ideas, relationships. You can follow any responses to this entry through the RSS 2.0 feed. For me, that has never been my experience and it sounds quite counter-intuitive to me. Also, I would rather focus on those very things that I enjoy or appreciate (love) versus spending any amount of energy on those things which I dislike (hate). Okay, so I may have downloaded this app earlier today and checked it out while eating lunch. The idea of being matched by things you hate is clever, however, I found after about 2 minutes of swiping through the pre-selected topics to mark as “love” or “hate,” that I was mostly indifferent to the choices I was being shown. I quickly deleted the profile and deleted the app from my phone, as I would rather connect with possible future dates over shared positive interests than shared negativity. Thanks for giving it a try! I must admit I didn’t download it to write this, so I appreciate you taking a look to see if it’s any good. I’m curious if you can say why you hate something? I feel like hating cargo shorts hardly translates into compatibility but deeper issues and context as to why has at least some chance to find common ground in values? Emma: Unfortunately not. I think the app seems to target pretty lighthearted stuff instead of meaningful topics (though I haven’t tried it, so I don’t know for sure).